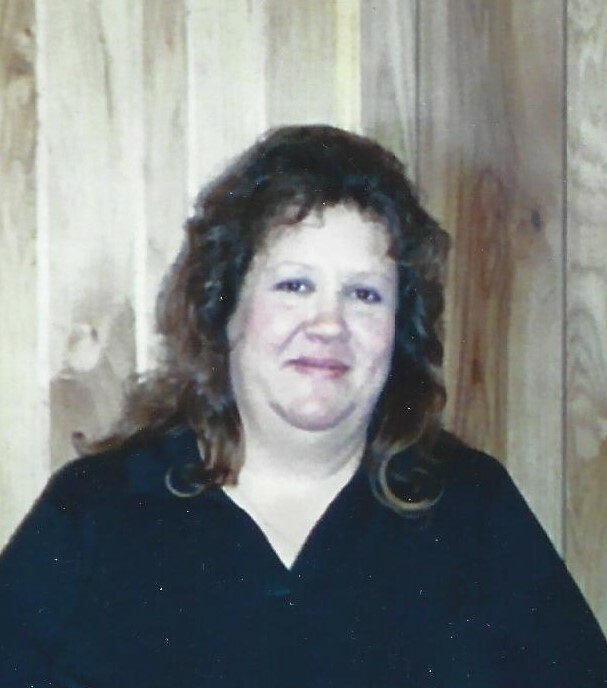 Carolyn J Newman, 66, of Canton, passed away Tuesday, January 29th, at the Cleveland Clinic following a lengthy illness. Born in Philippi, West Virginia on July 24, 1952, a daughter of the late Lawrence and Evelyn (Croston) McCartney, also preceded in death by her first husband Arnold Lee Newman, son Alex Junior McCartney, and several sisters and brothers. 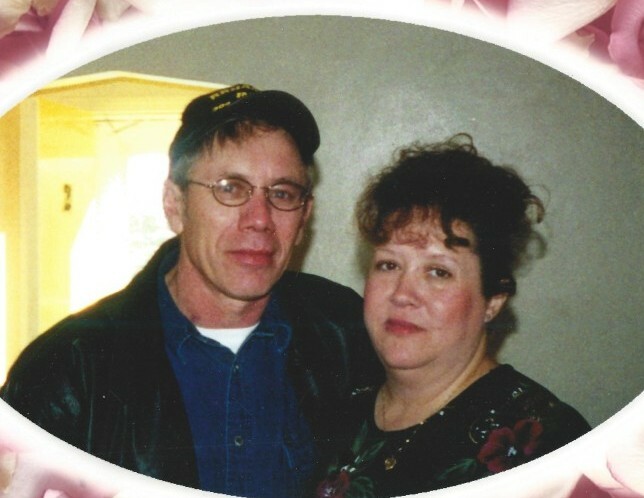 Besides her husband Kenneth Mayle, married April 22, 2006, she is survived by daughter Twila (Philip) Collins, of Minerva; son Arnold (Crystal) McCartney, of East Canton; 4 sisters Emogene Mayle, of Paris, Alta Reed, Wanda Swiger, Dana Hawkins; brother Troy McCartney, all of Philippi, West Virginia; 5 grandchildren Hannah Collins, Alexis (Pvt. Brenen) McCartney-Green, Anthony McCartney, Amber McCartney, Alex (AJ) McCartney; 2 great-grandchildren Brayden Lewis, Aubree Lewis; a host of nieces and nephews; along with numerous loving family members and friends. Funeral services will be held 11AM on Saturday, February 2nd in the Waltner - SIMCHAK Funeral Home with Pastor Ron Mayle and Pastor Allie Walker officiating. Friends may call Friday, February 1st from 6PM to 8PM, also in the funeral home. Burial will take place in the Bethlehem Cemetery in Malvern. You may add your condolences on our website: www.waltner-simchak.com.